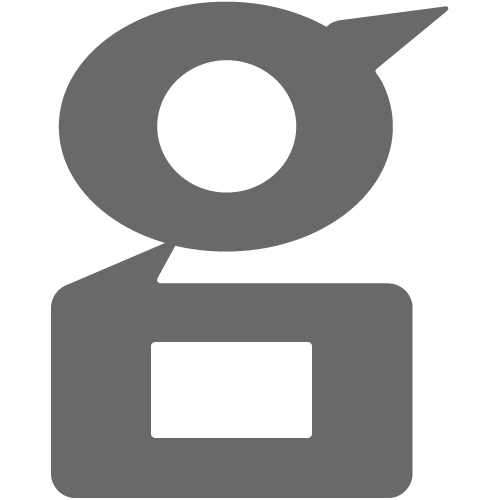 Groundswell provides project and delivery management, technology advisory and managed services to enterprise class customers. 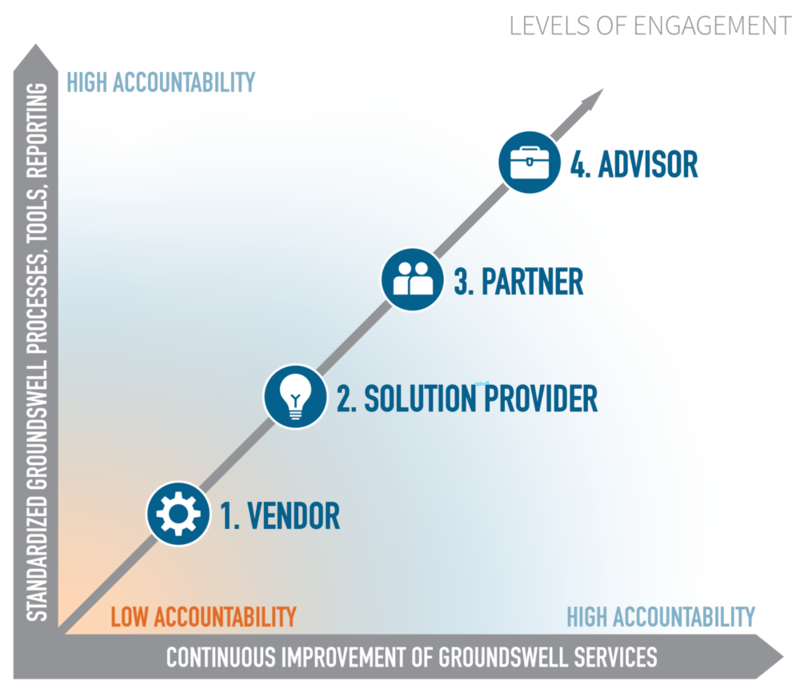 What sets Groundswell apart in an industry where projects often fail and services underperform, is our rock solid delivery. We deliver price certainty, predictable outcomes, high definition service reporting and we earn the right to be called “Trusted Advisors” by our customers. Our holistic engagement models, local execution, and worldwide partnerships allow us to drive to drive agile cycles of learning and innovation, and keep our teams accountable to business outcomes. Our focus is on engaging with honesty and integrity, delivering results and long-term value for our customers. Our deep expertise allows us to deliver complex projects to managed and predictable outcomes. We help our clients across a wide variety of industries realize the value of data through providing efficient, cost-effective and quality services. We simultaneously engage with our customers as a vendor (resourcing), partner (services) and guide (consulting).